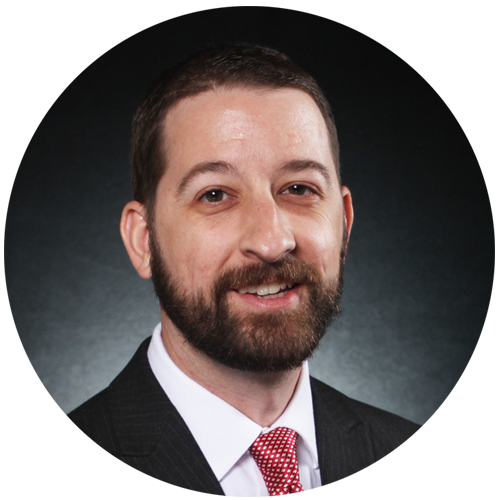 Dr. Bazzy is the faculty adviser to the Theta Gamma Chapter of the Delta Mu Delta business honor society at the University of the Incarnate Word. Click here to learn more about Delta Mu Delta at UIW. Bazzy, J. D., Woehr, D. J., & Borns, J. (2017). An examination of the role of self-control and impact of ego depletion on integrity testing. Basic and Applied Social Psychology, 39 (2), 101-111. Bazzy, J. D. & Woehr, D. J. (2017). Integrity, ego depletion, and the interactive impact on counterproductive behavior. Personality and Individual Differences, 105, 124-128. Bazzy, J. D. (2016). The role of abstract thinking in entrepreneurial intentions and actions. Academy of Management Annual Meeting, Anaheim, California. Bazzy, J. D. (2016). Work ethic dimensions as predictors of ego depletion. Current Psychology, in press.